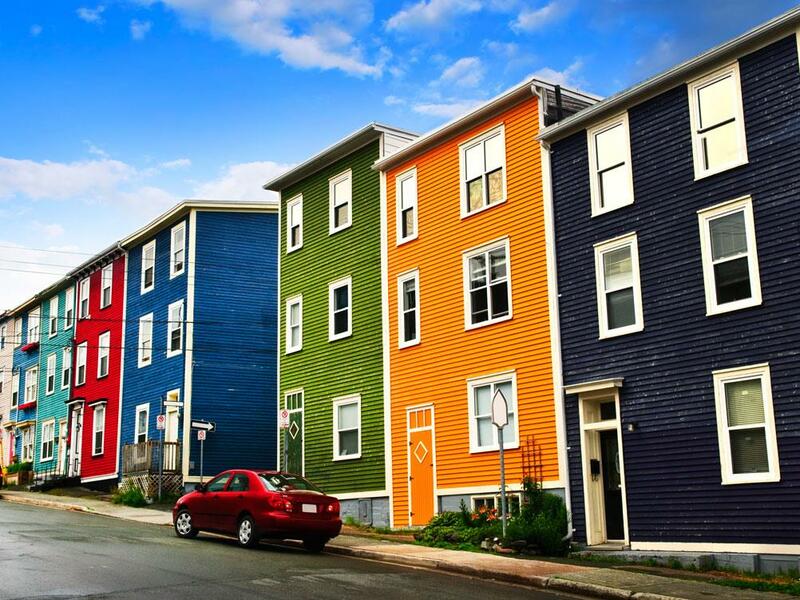 If you’re ready to sell your property in the St. John’s Metropolitan area, the time is now. From condominiums and homes to investments properties or lots and land, we are here help you cash in on your investment. Selling in St. John’s has never been easier, and Hitchen, Underhay & Associates are the experienced Real Estate professionals you need to guide you through the process. Avoiding these 8 most common seller mistakes can save you money and inconvenience. Properly pricing your home is the key factor in achieving a sale at top market value. Overpricing a home usually leads to over exposure and a sale price less than could have been attained had the home been priced reflective of market. The practice of real estate has existed for over 200 years and provides sellers with a wealth of knowledge and experience in managing the sale of their most valuable asset. This helpful report provides you with valuable information enabling you to select the right real estate agent to get your home sold efficiently and for top dollar. This report explains the various relationships between real estate agents and their customers and clients and what you should expect. This report explains some of the typical closing costs when selling real estate. This simple proven techniques can help you put your home in its best condition to show prospective buyers. Plan your move effectively and efficiently with this helpful moving checklist. Thinking of selling your home yourself? In all likelihood you work full time at your regular job so before you jump in to what we spend 50 to 70 hours a week doing, this report provides some great insight. 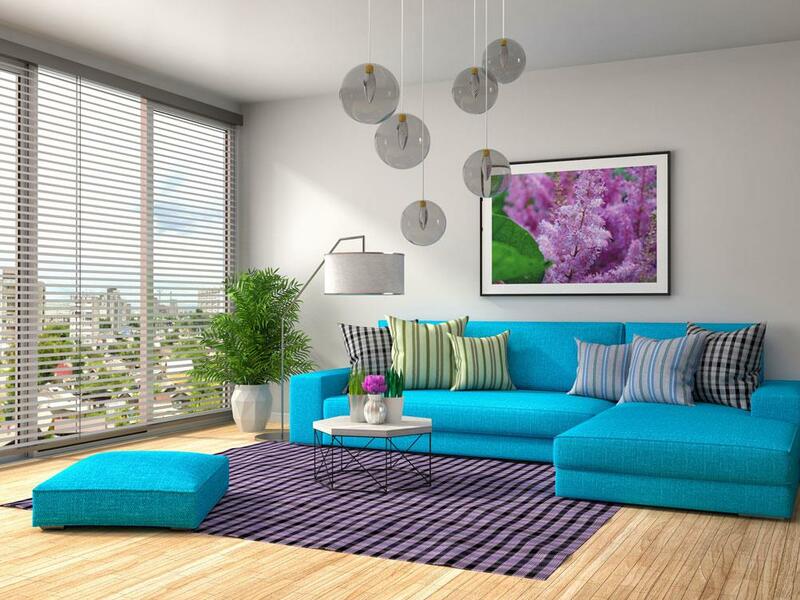 You can never do enough to make your home attractive to prospective buyers. This report is loaded with more ideas than you may ever employ however, the important thing to remember is anything you do increases your chances of an efficient sale and for more money!! You will require Adobe Reader to open and read this report. From an informal, free evaluation of your home’s value to how to price and stage it effectively, we have the in-depth understanding of the Real Estate market and the selling process needed to deliver a successful sale. Or if you’re simply curious as to what your home might be worth but haven’t decided if the time is right to sell, our On Line Evaluation is a quick and painless way to see what your home might be worth. 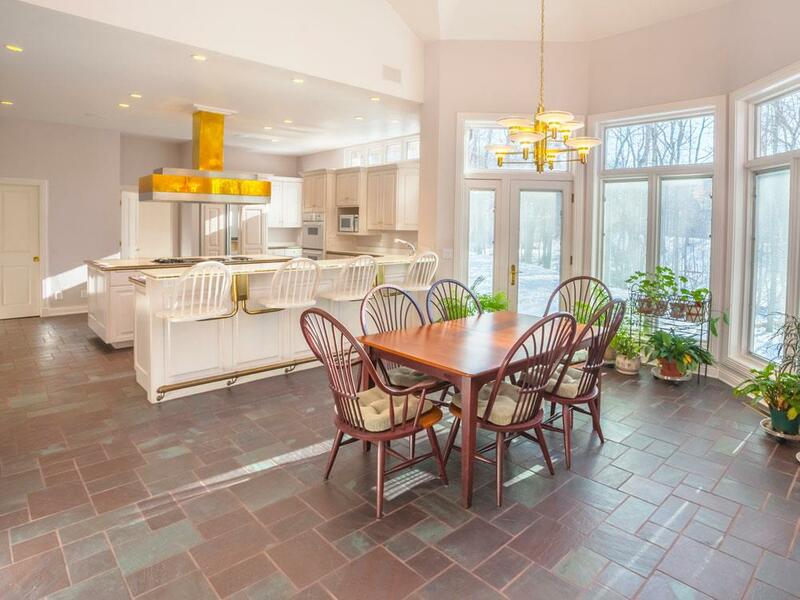 Marketing homes effectively is a skill we’ve honed during our combined 50 years in the Real Estate business. 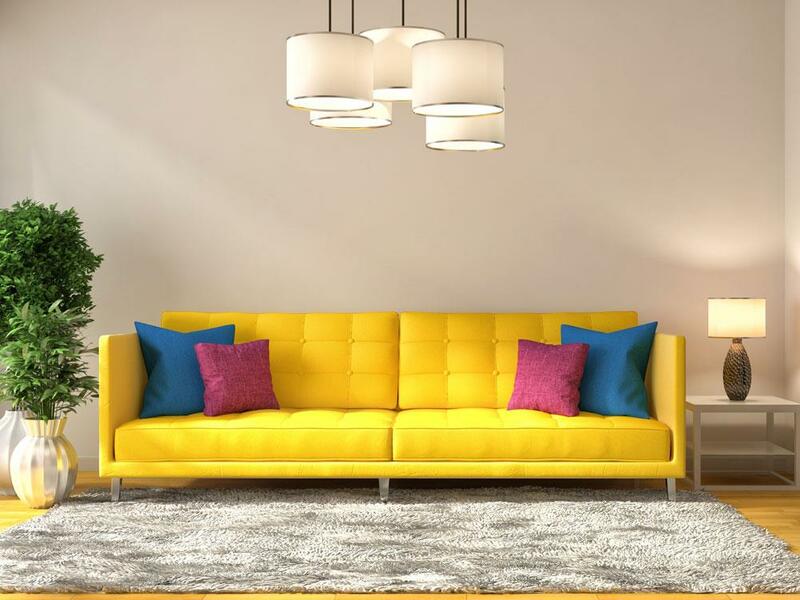 Your home must be priced right, staged to show and marketed energetically. We focus on getting real buyers in the door. 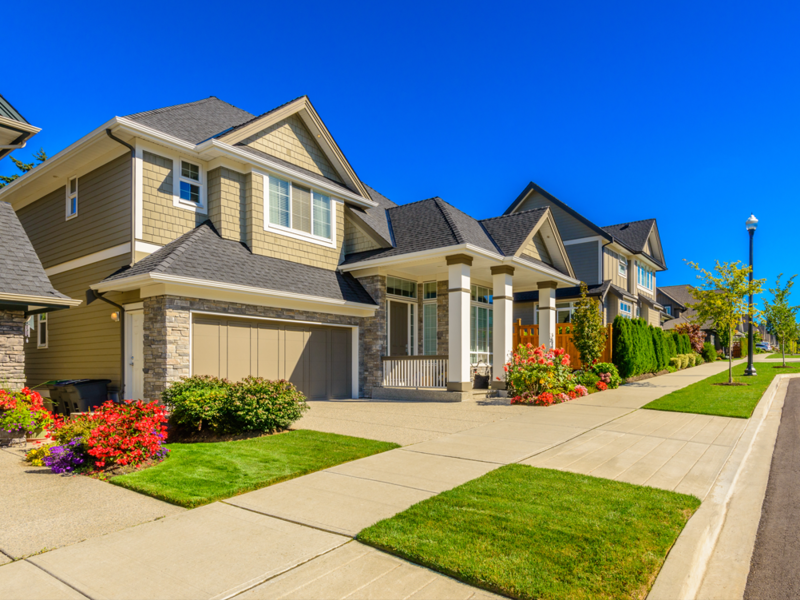 Specifically targeting your property’s exposure is the best marketing strategy to garner solid gains. Because we live here, we know the market, the area, the comparable property values and how to negotiate. And because effective pricing is key to selling in St. John’s, we make sure your property is priced correctly. The right price means profits. With vast experience in all aspects of the St. John’s Metropolitan Area Real Estate market, we will be your mentor and your coach. We ensure our clients make the best deal possible. Equipped with the most current Real Estate information, we’ll answer your questions, allay your concerns, and provide the SOLD sign you’ll need. We know the uniqueness of the St. John’s area. Current conditions such as consumer confidence, the economy, and local competition all affect your selling success. We help you to understand the market conditions that impact how fast and efficient your sales process will be. We also know the regulations and restrictions that can make or break a sale. And if you’re relocating, we can provide the information and assistance you need as you move to a new home in a new locale. It’s Time for a Stress-free Sale! 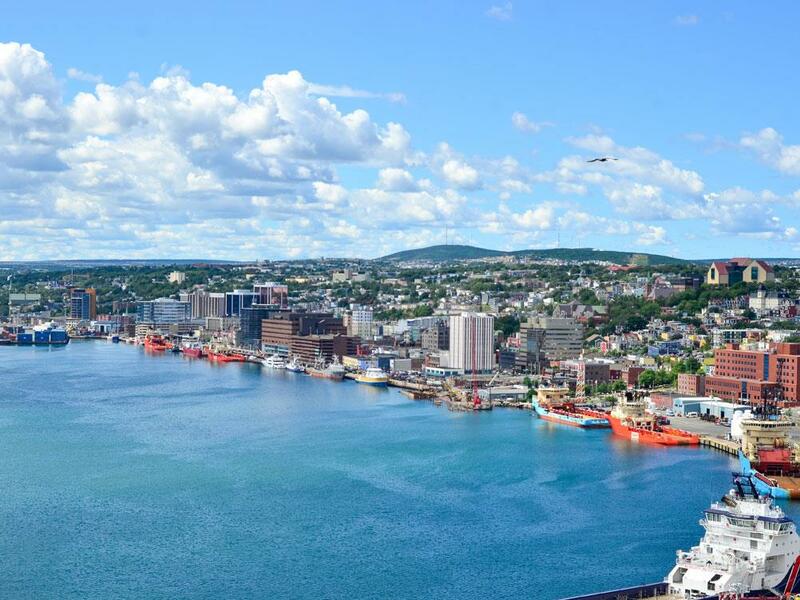 If you’ve made the decision to move forward, it’s time to let us take the stress out of selling in St. John’s. Give us a call today at (709) 364-8848 or Contact Us today. We’ll handle all the details so you don’t have to, and a successful deal will be yours!